mikolmarmi.com MIKOL is the first and only official maker of small-scale marble lifestyle accessories. Founded by experts in the fields of marble, construction, fashion, and design, they hope to introduce extravagant products into your world. MIKOL has exclusively refined an efficient method to refine marble to be use in accessories. 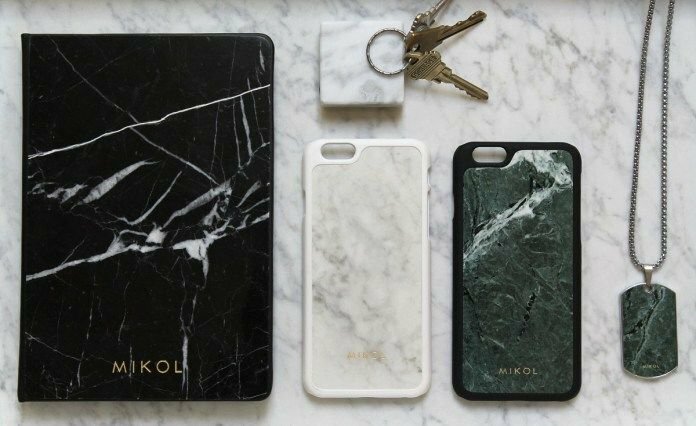 A marble case from MIKOL will immediately make you stand out. As they handcraft our items and ensure their sleekness and durability, they aspire to build a community that appreciates the aesthetic gracefulness of marble and to expand the world of fashion.